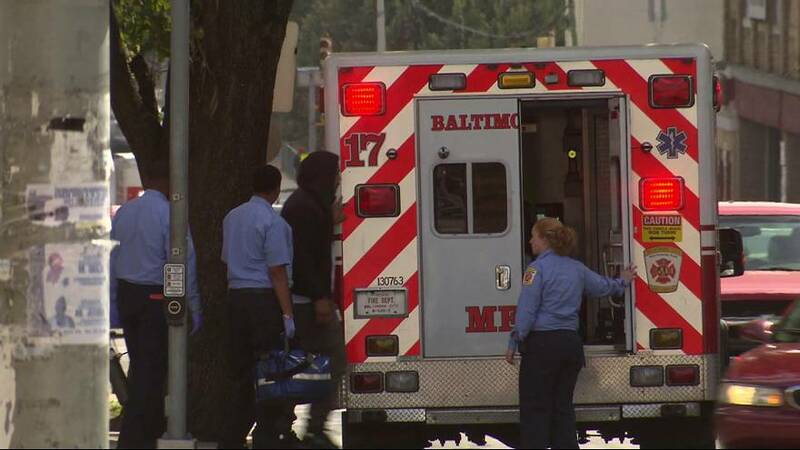 An ambulance rushing to save a drug user is a common sight in Baltimore, Maryland. Over the past decade, the number of opioid overdoses has quadrupled in the US. Like countless other cities, Baltimore has been struggling with crack,heroin and opioid addiction for decades. Widespread unemployment, poor housing and poverty have played their part in the crisis but the soaring cost of health care coupled with aggressive marketing from Pharmaceutical companies are making opioid addiction a public health emergency. Though not on the top of the agenda in this years presidential election, many voters in New Hampshire and the swing state of Ohio, have said opioid-addiction is the number one problem facing the country. Over the past 20 years, the liberalisation of laws governing opioid prescription for the treatment of chronic non-cancer pain has helped lead the US head first into this crisis. The over-prescription of opioids often comes with the dangerous assumption that they are highly effective and safe, when prescribed by physicians. The opposite is true. Drug overdoses have become the leading cause of injury death in the US. 128 people die from overdoses of pharmaceutical drugs, opioids and heroine each day. Illegal and prescription drug-addiction is not exclusive to impoverished inner cities. It is now a major crisis for many middle-class suburbs. Euronews spoke to Don Wood whose son died from an opiate overdose. Q: How old was he? Nearly 23 million Americans suffer from a substance use disorder, but only about one in 10 receive treatment.